Politico’s Mike Allen remains confident that Speaker Paul Ryan could end up with the Republican president nomination for president in a brokered convention. 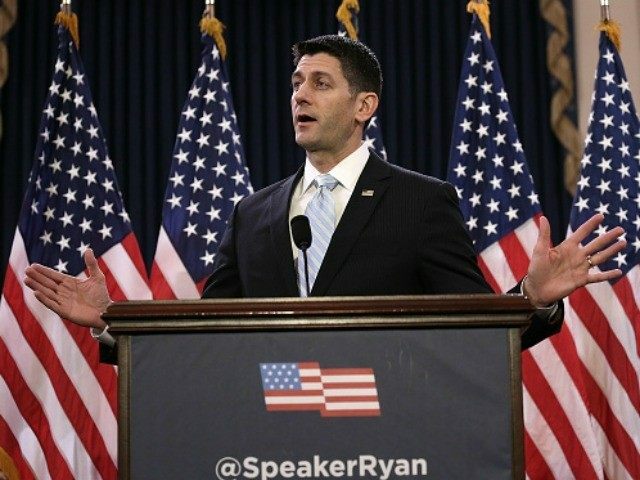 In an interview with Hugh Hewitt this morning, Allen explained that Ryan was using the exact same political playbook that he used to become Speaker of the House. Ryan’s multiple denials of any interest in the nomination, Allen explained, were all part of the Ryan plan. Allen predicted that if Trump wasn’t able to garner a majority of delegates in the first ballot at the Republican convention, it would be unlikely that Cruz supporters could flip to support Trump after their nasty primary fight. But Ryan, Allen said, could never show any interest in the presidential nomination in order to be successful.